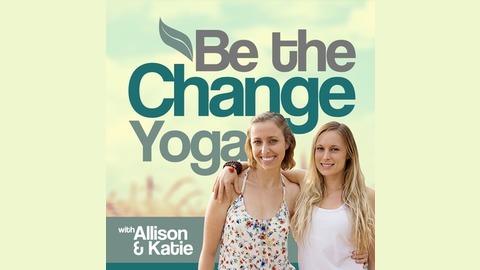 We offer high quality Yoga and Wellness podcasts to help you positively change every aspect of your life; which include Yoga / meditation practices and holistic wisdom. 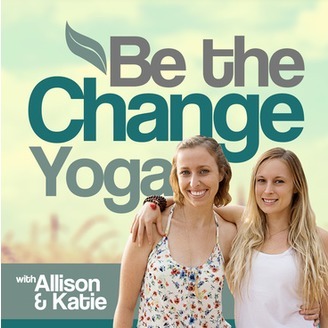 Learn to release tension and increase your energy levels. All Yoga practices focus on deep breathing while moving through poses, making this practice a moving meditation. Deep breathing into the belly increases oxygenation, lowers the heart rate and blood pressure, improves digestion and creates a calming effect on the mind. Learning how to breathe deeply is an effective way to handle stress.